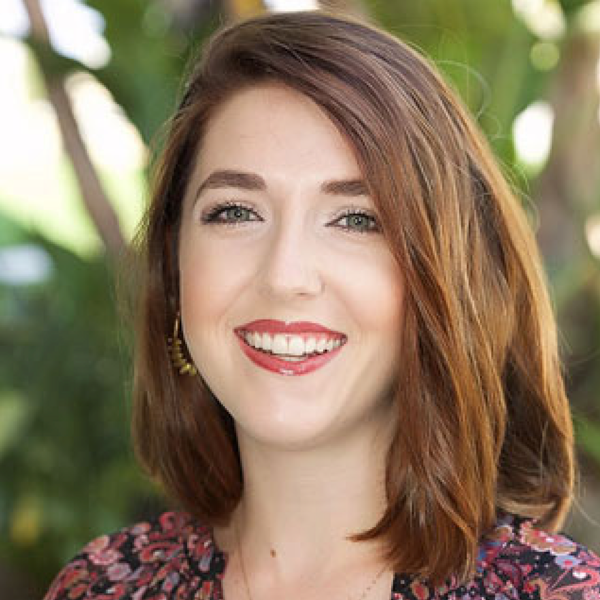 Tori Fishinger is a native Southern Californian and a MiraCosta College alumna. In 2012, she earned her Associate of Arts degree in liberal arts with an emphasis in social and behavioral sciences from MiraCosta before transferring to... California State University, San Marcos where she earned a Bachelor of Arts degree in communication in 2014. In 2011, she began her employment in the Development and College Foundation, housed under the Office of Institutional Advancement. Her attention to detail, expertise in communication, and eagerness to support students seeking a higher education degree led her to her current role of Development Services Analyst/Events Specialist. Tori is enthusiastic in creating and implementing events that cultivate and steward donors of the college and celebrate students’ successes. She recently received a professional certificate in nonprofit management from the Indiana University Lilly Family School of Philanthropy. She is a loving mother of two, who enjoys running, eating, Snapchatting, and concert-going with her husband. Soon after Alex graduated from the Tisch School of the Arts at New York University, he began traveling the world with his twin brother Nick, performing their original comedy variety show “Doubble Troubble.” After almost seven solid years of traveling, Alex returned to the United States where he was director of photography on his first feature film, Olive Juice, and a few years later as producer for his second feature titled R.S.V.P. Alex then moved to Las Vegas, where he and his brother performed for more than 11 years. During this time, he returned to his roots in design and photography. He launched and continues to run VegasAuditions.com and Vegas Report Magazine, two entertainment-related companies in Las Vegas. For more than six years, he worked at Wynn Las Vegas Casino’s communications department’s as a creative supervisor and resident photographer. Currently, Alex resides in San Diego where he works as graphic designer and photography coordinator for MiraCosta College. He freelances as a food and beverage and product photographer in the greater San Diego area and is a licensed photographer for Getty Images. France Magtira is a communication and marketing professional specializing in higher education. France began her student employee position in the Public Information Office (PIO) in fall 2009. 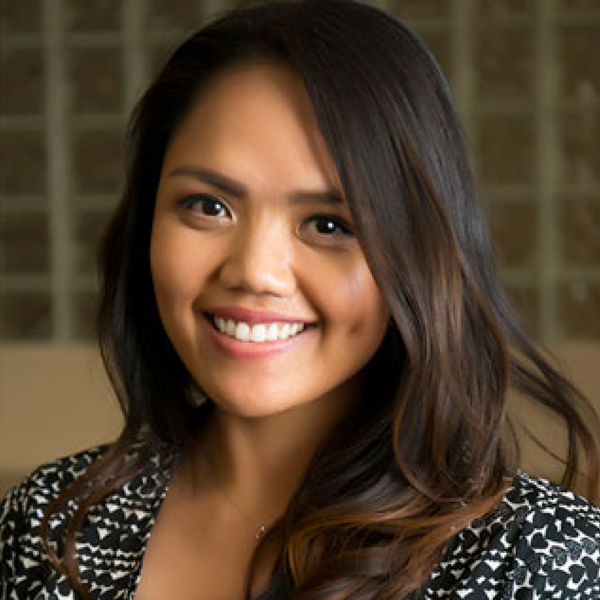 When she was a student employee, she helped develop and grow MiraCosta College's social media presence, which resulted in improving the college's online visibility and student enrollment. Her efforts earned her the award of Student Worker of the Year in 2010. That same year, she graduated with an Associate of Arts in Literature and Japanese, then transferred to UC San Diego where she earned a Bachelor of Arts in communication in 2012. She received her Master of Arts in communication from California State University, Fullerton (CSUF) in 2015. In addition to her exciting role at PIO, France also teaches communication at MiraCosta and co-coordinates the college's Alumni Association. France is very passionate about higher education and loves learning how students succeed and strengthen themselves to beat the odds. She is currently working on her doctoral degree in educational leadership, also at CSUF. When not working on her dissertation, France makes time to travel with her longtime boyfriend, binge-watch Asian dramas, play video games, or chase her orange cat named Beemo.